Where to buy alcohol in Iceland? 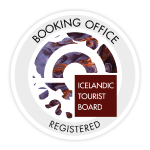 Home/Iceland, Icelandic Culture, Night Out in Iceland, Things to do/Where to buy alcohol in Iceland? If you’d like having a drink or two on holiday in Iceland, you might want to consider where to buy your favorite cocktail or beer. If money is not an issue, you will have no problem locating a local bar in downtown Reykjavik. If you, however, don’t want to spend all your money on spirits and other drinks, then hitting a local liquor store or buying duty-free at the airport might be a good idea. Foreign travelers might find the price of alcohol in Iceland to be unfair, too expensive and much pricier compared to other countries. The average price for a beer at a bar or restaurant is around 8-11$, depending on the brand and the cheapest bottle of wine at a restaurant is usually around $50. 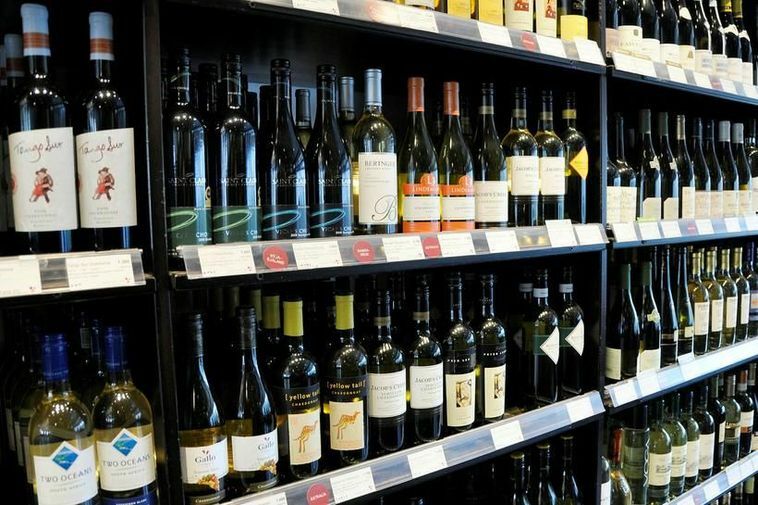 According to Icelandic law supermarkets, shops and other outlets are not allowed to sell alcohol. The government, however, operates specific liquor stores all around Iceland, 37 located in the countryside, and 17 stores located in the capital area. Click here to see both locations and operating hours. 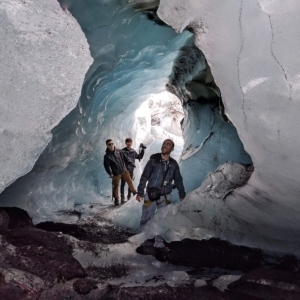 The nightlife scene in Reykjavik has become world-famous in recent years. During the weekend, the bars, pubs, and clubs are open until five or six in the morning, and throughout the whole night, an energetic vibe and rhythmical atmosphere fill the minds and hearts of enthusiastic party animals. During the weekends you’ll feel like you need a famous face or a battering ram to get into the most popular clubs to enjoy a drink and good company. To make sure you get in, we advise you to go early, preferably around midnight, as the locals usually don’t show up until 1 or 2 am. This way you can make sure to skip the lines, which, as you will find out, is worth your time!